As February approaches, let us all show our appreciation to Black History Month by attending programs to highlight just that at Montclair Public Library. 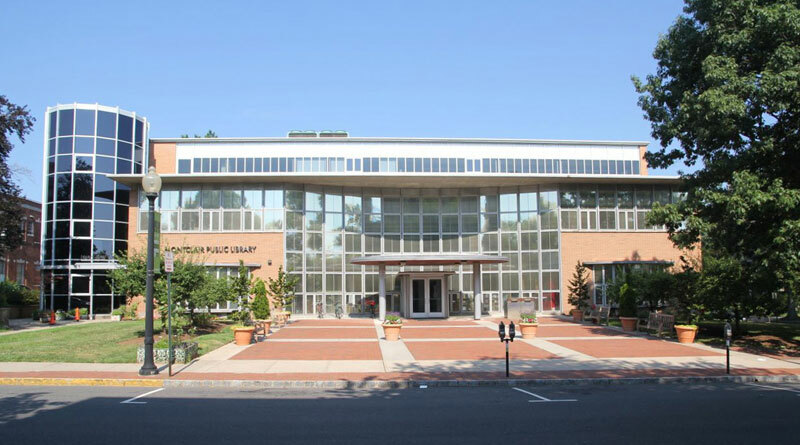 Celebrate Black History Month through Montclair Public Library’s upcoming programs! Photo courtesy of Montclair Public Library. Montclair Public Library has a variety of upcoming programs celebrating African American achievements throughout history. The library’s Adult School Department will also be offering Black History Month classes and lectures. “Black History Month is valuable for its ability to instill confidence and esteem in a population that hasn’t always had the means to write and celebrate its history. It’s vital for other ethnic groups to participate, as well, because only a cumulative compassion for each segment in our population can help us progress as a nation,” said Chelsea Dodd, Information Specialist. These programs are free for Montclair residents after paying a nominal annual fee. Classes this February include The Real Story of the Tuskegee Airmen, The Harlem Renaissance: Courage, Grace and Vision, American Slavery, and Studio Museum of Harlem & The Apollo Theater. “Because the arts are dear to Montclair, we opted to have events on writing and art along with traditional library programming such as genealogical research,” said Dodd. For more information and to register for Black History Month events, visit montclairlibrary.org/blackhistorymonth or call (973) 744-0500 ext. 2235.